And when your materials won’t fit in a binder, a slip case/slant case set will hold everything you need and still look beautiful. 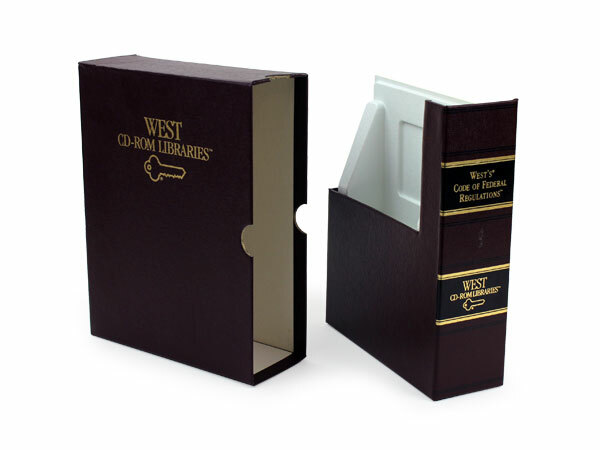 The interior case is similar to a slipcase but has an angled opening which makes it easier to access the material it holds. 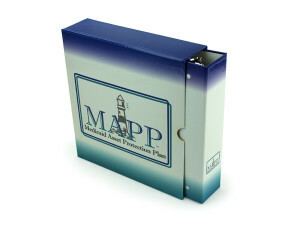 This packaging solution is perfect for DVD box sets, educational materials, in-store display and more! 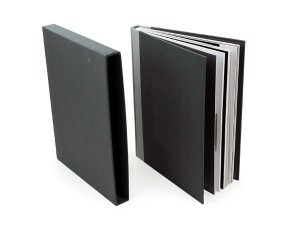 Add value to a standard binder or media set with a unique, custom turned edge case.